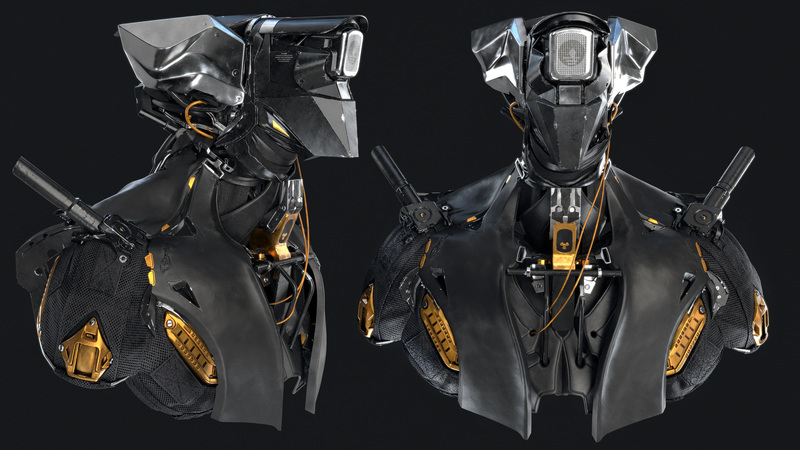 ModIt is a script for Maya that will be your companion during your HardSurface Modeling in Maya! ModIt is working on Maya 2018.4 for Windows, MacOs and Linux. - The ModIt Script (v2.0). - 1H video explanation (installation / how to use). Note : This script is part of a Discount BUNDLE.